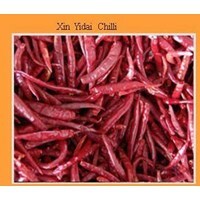 Dried chilli is an agricultural product obtained from the processing of fresh red chili through the drying process. 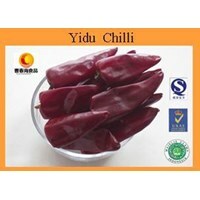 The drying process in question is a reduction in the water content contained in the chili so that the spoilage bacteria cannot live and the chili damage can be minimized. The reduction in water content is reduced to the limit of permitted water content in food. Drying chili is usually done to preserve during the harvest and to extend the shelf life of the chili. 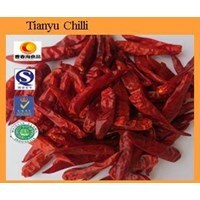 Dry chili is usually used as flavoring and cooking coloring. 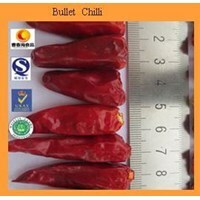 Bullet ChilliChunhai Chilli Chinese Foodstuff Co. Ltd is a company of agribusiness in the town of Shanqiu, Henan province. 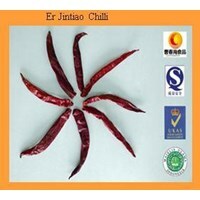 The company is in the region of Zhacheng, can be said kampong Sanying Chili page. 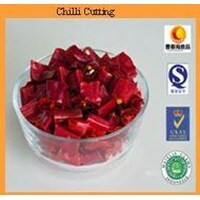 Buat Permintaan Untuk "Chili Pepper"
Chilli CuttingChunhai Chilli Chinese Foodstuff Co. Ltd is a company of agribusiness in the town of Shanqiu, Henan province. 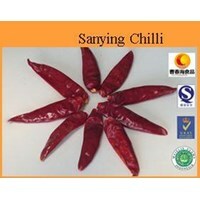 The company is in the region of Zhacheng, can be said kampong Sanying Chili page.